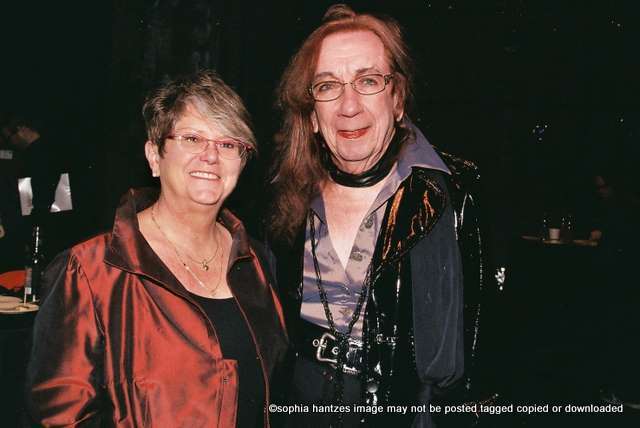 Pictured (l-r): Joann Usher, Executive Director, Rainbow Health Initiative, and Barbara Satin, Founder, GLBT Generations. Thank you so much for attending our event and taking pictures Sophia! It was wonderful to meet you.